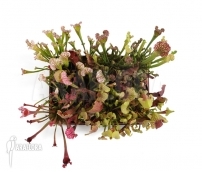 At this category you will find Araflora packages of carnivorous plants. 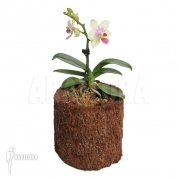 Not only starter packages are offered but also packages of specialist VFT, Nepenthes and Heliamphora collectors. At the moment we cannot offer you Packages, but if you sign up for our newsletter you will be the first to know about new species or special packages.